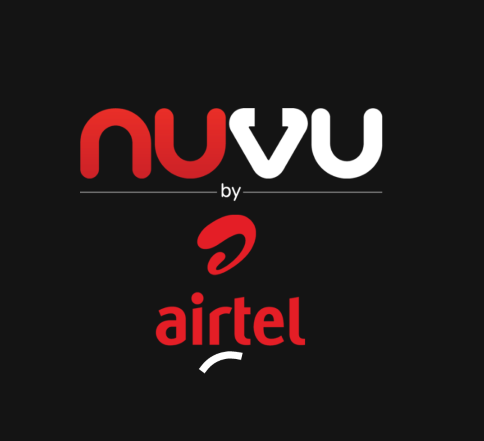 Don't be wondering or surprised about this, it's very possible to watch movies and download for free on Airtel but you need an app to carry of the operation, the app is called NUVU..
NUVU App is mainly powered by Airtel inwhich they enable their users to stream and download online with any charges. For those who are looking for means to watch and download Hollywood movies, Nollywood movies, TV series and Kids entertainment right from your phone, the NUVU Application is here for you to accomplish your mission. 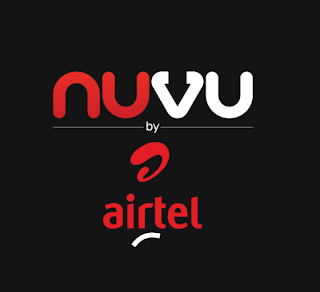 Before you can make use of this NUVU app, you must have an Airtel SIM card to watch movies for free without any interruption, Stream Korean movies, Action Nollywood movies and many more. NOTE: You only have access to unlimited download and stream videos between 12am to 6:00am. NOTE THIS: When you Download the app for the first time you register with your Airtel number and you are given a 14 days trial period which you don’t pay for. But after this trial period expires, you’ll then pay N1750 for 30days and N875 for 7days. The videos last only 30days on your phone so you have little time to watch but you can download it again if you still love to watch the movie. Nuvu app requires no VPN or anything, it's officially free. >>Watch Movies and stream unlimited. If you want to download contents at no additional data cost, you need to download programs overnight which makes it possible to offer Nuvu at a low price including data charges, well, some people don't like to tamper with their precious night and the NUVU app makes provision for that as the app gives you access to scheduled downloads. 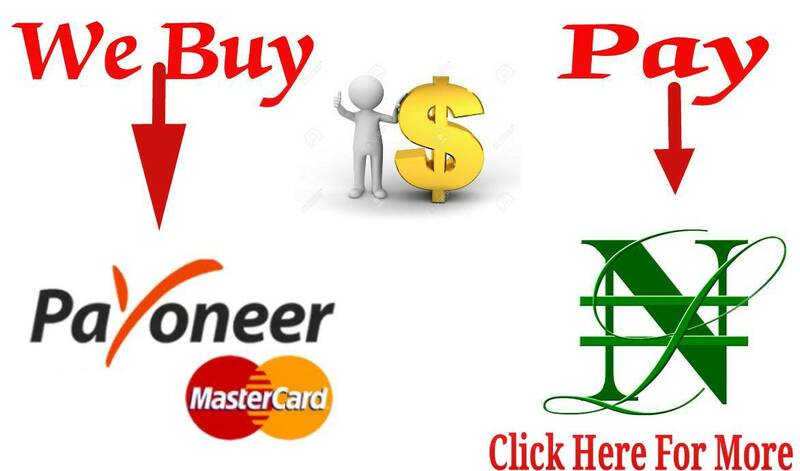 >>Click on download and choose Download later. That's all but make sure you leave the app open and leave your airtel internet data ON, for it to download your content for you at night between 00:00 and 6:00 at no cost! NUVU only support smartphones running Android version 4.2 and above..